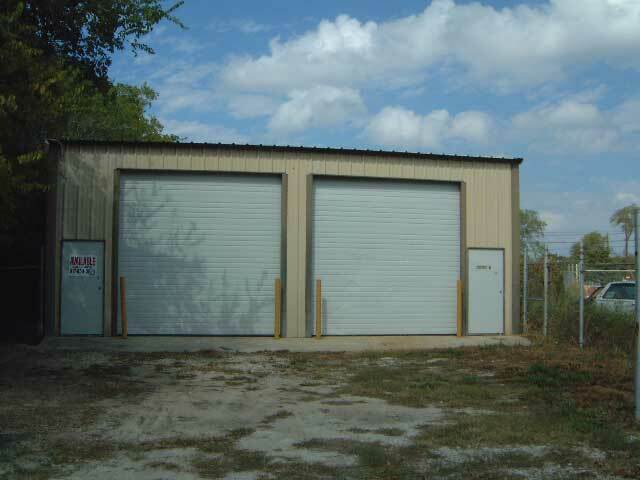 “Commercial Property for rent Kenndale, Texas,” is right in our wheelhouse, we being RDS Real Estate and commercial property for rent our specialty. Nestled between Fort Worth and Arlington, right in the middle of a vibrant business community, sits Kenndale. 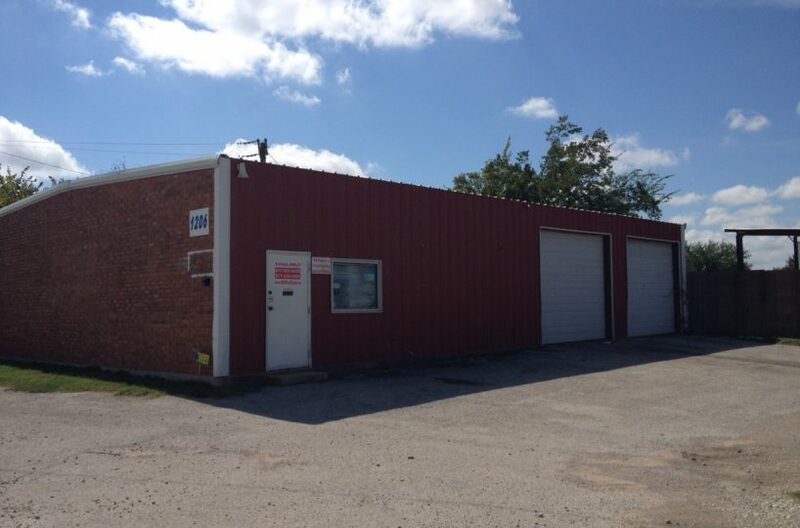 The Kenndale Chamber of Commerce speaks about increased investment and an exciting, welcoming business atmosphere, and Kenndale is all that, but it is also a beautiful piece of Texas just far enough from the hustle of a major city to be relaxing in nature. 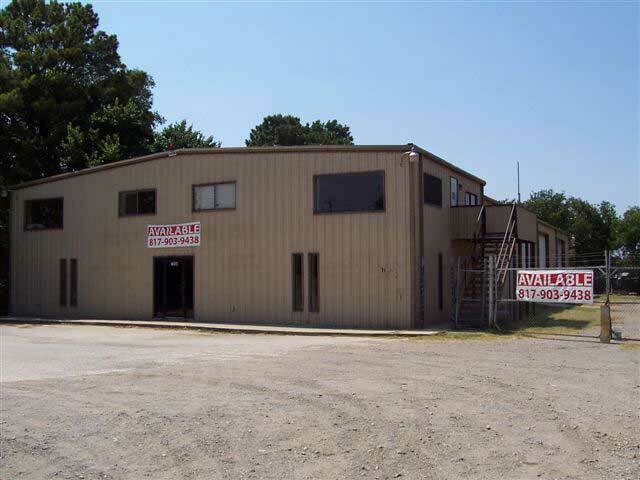 If you are looking for a warehouse for rent, industrial space, a new garage, a new car repair shop, or perhaps a home for your new fitness gym, Kenndale, Texas, is a commercial property oasis, and RDS Real Estate is your guide in that oasis. 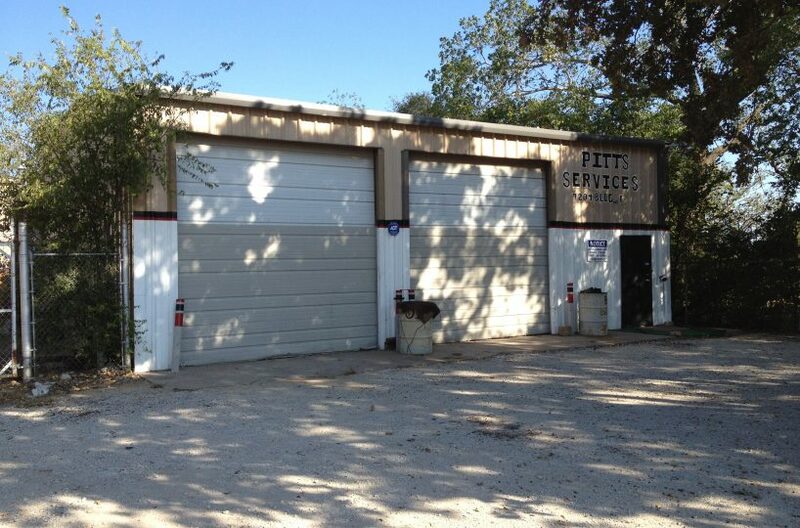 View all commercial property for rent in Kennedale. Contact us for more information on any of our properties.